And then comes a chance encounter with a mysterious stranger named Marina, whose mere existence defies logic. She’s led what many would consider an idyllic life, but one that’s shrouded in secrecy. Marina longs to explore the limitless possibilities of Kenshin’s world. Yet, sharing the truth about herself could place her entire species in peril. These two searching souls are drawn to each other by an animal attraction with the potential to change them in ways they never could’ve imagined. 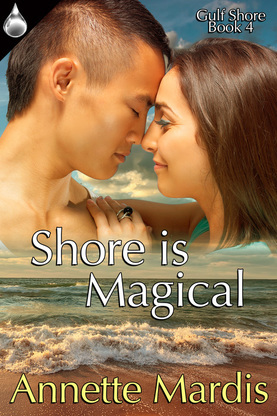 ​Purchase the e-book of Shore is Magical at these online retailers: Liquid Silver, Amazon, Barnes & Noble, iBooks, Kobo, and Google Play. 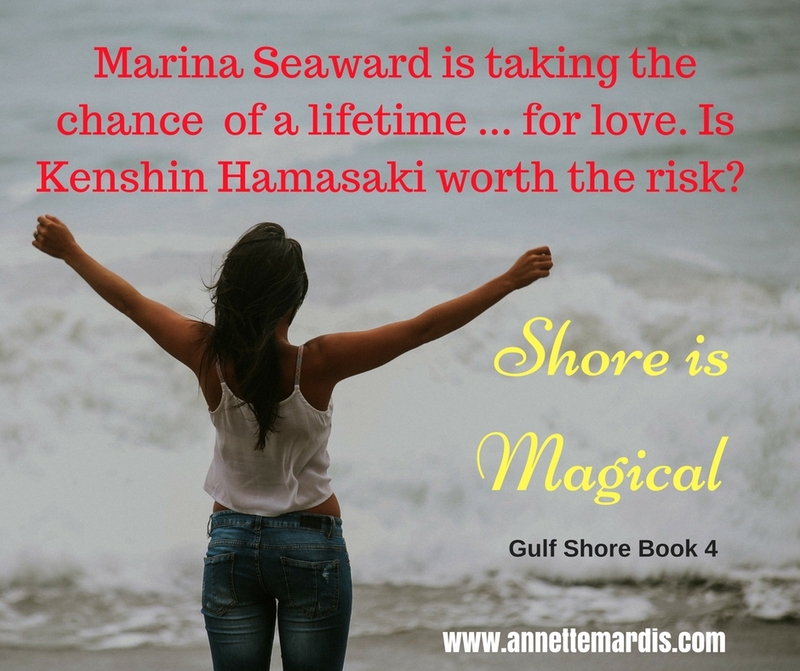 Purchase the e-book of Shore to Please at these online retailers: Liquid Silver, Amazon, Barnes & Noble, iBooks, Kobo, and Google Play. Once a pariah among her coworkers, marine biologist Monica Sims has spent months reinventing herself as she seeks redemption. A history of failed relationships leaves her leery of romantic involvement until she meets Cosby Williams, the new co-owner of Nauti-Toys watercraft rentals. As things heat up between them, Gulf Shore Aquarium responds to the stranding of a group of pilot whales. When a billionaire bachelor lends his private plane to the rescue effort, Monica catches his eye — and an obsession is born. How will she cope with the unwanted attention? And will her past sins come back to doom her newfound happiness with Cosby? Purchase the e-book of Shore Feels Right at these online retailers: Liquid Silver, Amazon, Barnes & Noble, iBooks, Kobo, and Google Play. Danielle "Dani" Davidson vows to just say no to workplace romances after her first post-college job is soured by a messy breakup with a manipulative coworker at a fish hatchery. That’s just one reason she doesn’t trust any man with her heart, let alone one who swims with sharks for a living. So why can’t she get cameraman Evan Sanders out of her mind? Evan is twice shy, too, after an alluring but self-absorbed colleague at Gulf Shore Aquarium takes a bite out of his heart. Though he’s dead set against dating anyone else he works with, he’s intrigued by Dani’s shyness and tempted by her intelligence and low-key sexiness. Sharks, a stingray and an orphaned baby dolphin help bring them together, but will Dani’s inhibitions and Evan’s career aspirations ultimately tear them apart? Buy the e-book of The Shore Thing at these online retailers: Liquid Silver, Amazon, Barnes & Noble, iBooks, Kobo, and Google Play. Purchase the paperback at Amazon. Life often has been unkind, and sometimes cruel, to Allie Charles, and she’s determined not to be shortchanged and to live in the moment whenever possible. She and close pal Shelby Martin want many of the same things: romance, fun, good friends and satisfying work. After meeting on a softball field on a frigid fall evening, they enjoy many adventures together: watching the piranha feeding at the National Aquarium; overturning their canoe in the deepest, blackest part of a river; getting stuck thigh high in mud on a golf course water hazard; winning tacky prizes at skee ball machines in Ocean City, Md. Only one woman will see her heart’s desires fulfilled, while the other faces the biggest challenge of her life. This touching, poignant and funny story will make you laugh, cry and go for the gusto in your own life. "Getting Her Money's Worth by Annette Mardis is life-affirming, joyfully sad and very, very human. The two friends who make this journey together -- one battling the big C -- are people we all know. The author's writing style reflects her journalistic background. She fills in provocative detail of setting with a keen eye but never loses sight of the human players. I liked these very real characters. I enjoyed traveling with them, although I knew from the onset the ending wasn't going to be happy. And, yet, Allie's passing wasn't as sad as I feared it might be. Allie lived her life with great passion and -- despite being short-changed time-wise -- she definitely got her money's worth. ... I would recommend this book to everyone who has known and loved someone with cancer, which is probably everyone on the planet." ​Getting Her Money's Worth is available for FREE online at: Amazon, Barnes & Noble, Smashwords. Getting Her Money's Worth is dedicated to the memory of Annette's dear friend Charlene Allison. Although her life was cut short, she did indeed get her money's worth, living every day to the fullest. Miss you always, Charlene. 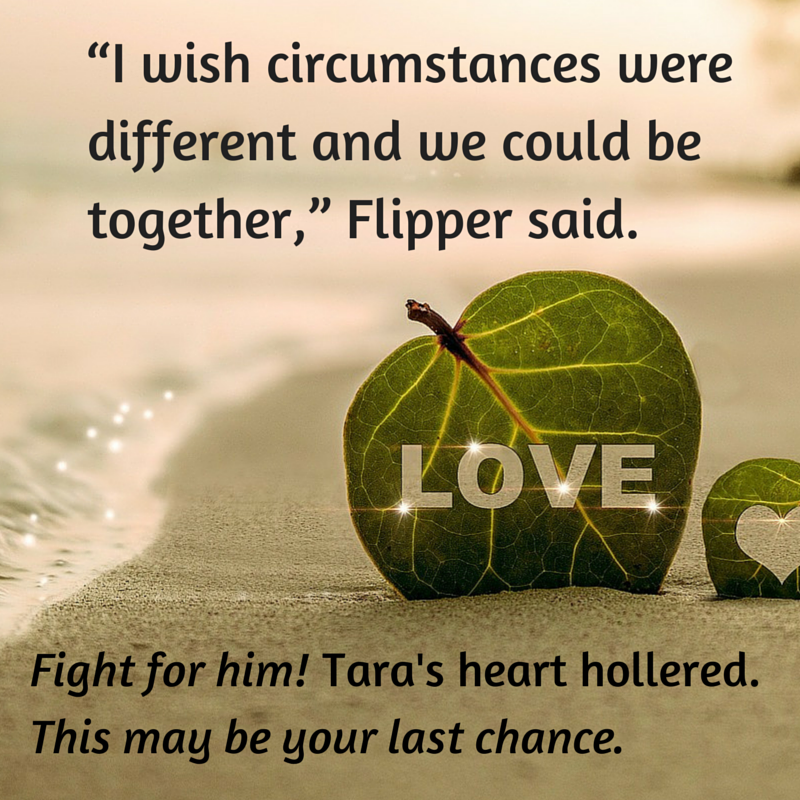 "With so many possible suspects out to harm Flipper, Tara and the people who worked at GSA, it was hard to figure out who the real threat was. I got very caught up in the story and the cast of characters became very real to me. Also enjoyed learning about all that goes on behind the public eye to make an aquarium succeed in helping all the sea creatures that they rescue. I have enjoyed all 3 books in this series." "A quick and enjoyable read. Easy, likable characters in a marine laden environment. These books keep you entertained and make you wish you lived on the beach where you could observe sea life firsthand. This edition added a bit of mystery to the series which was a nice touch." 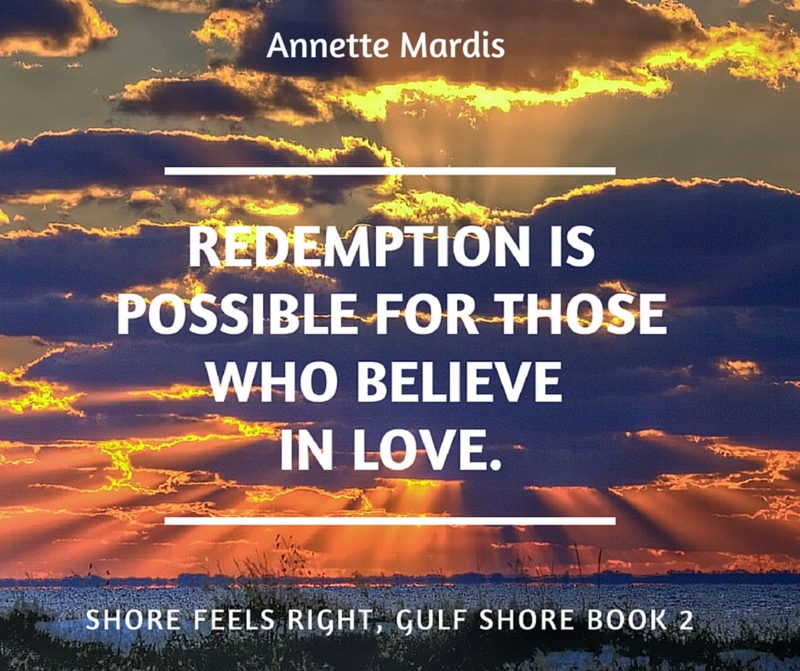 "Author Annette Mardis knows how to serve up suspense right up to the very end. A sweet love story beautifully written. When love finds you grab on, regardless of the circumstances and objections. A very enjoyable read. Great job!" "What a great follow-up to the first series. Book 2 does not disappoint! I really enjoy getting to know each of the characters better. I hope there will be many more in this series so we can continue to explore each of the GSA characters as well as learn a little more about marine life." "Picks up seamlessly where book one left off. I love it when trilogies fit together like a crossword puzzle. Can't wait for book three." 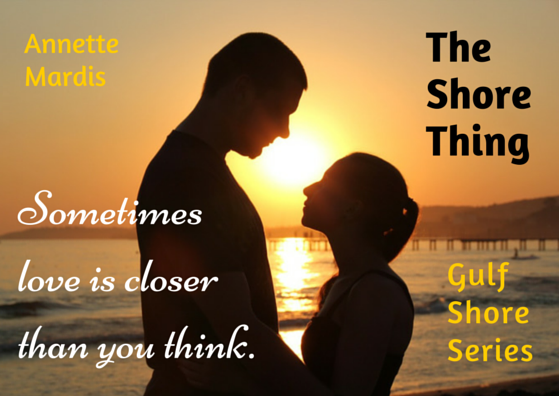 "Annette has a real talent of creating characters that you love and love to hate. She uses the aquarium as the background of all the drama, which is great. You get to learn about the aquarium life, the animals and the people that work there. She weaves it through the relationships; great read. I look forward to reading the 3rd book in the series." "I was given this book to review and I was pleasantly surprised. I don't read romance very much but I enjoyed it thoroughly. It was a beautifully written love story. I had a smile on my face almost the entire time reading it. It made me feel good, believe in love and recall the beginning of my love affair with my husband. I highly recommend this book. I almost read it in one sitting but had to go out."